Our award-winning office brings together a team of dedicated professionals who work to deliver innovative, yet timeless solutions. Responding to the unique characteristics of each site, individually suited to each client’s needs, always with the consideration of budget, sustainability, maintenance, views, privacy, natural light, and the element of surprise. 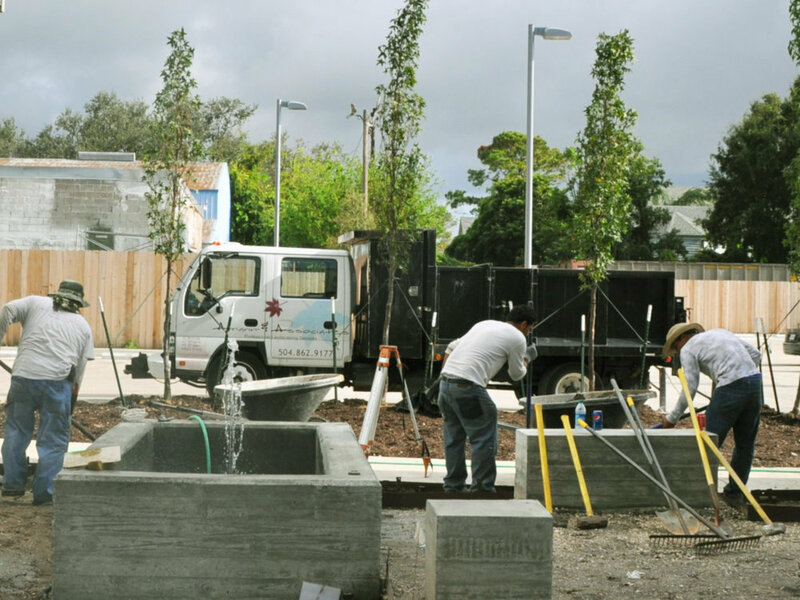 Our installation team includes a variety of licensed professionals including landscape contractors, horticulturalists and irrigation specialists. Through continuing education, conferences and advanced training we have become leaders in installing paving, swimming pools, irrigation, lighting, water features, structures, drainage.